I suspect most parents will be just as excited as I am to see their children’s little faces light up on Christmas morning! Me and my wife are taking our daughters (Maisie & Evie) to see Santa tomorrow at West Midlands Safari Park. Along with meeting Santa, we will also be driving around the safari. I can’t wait and I’m sure my daughters can’t either!!!!! 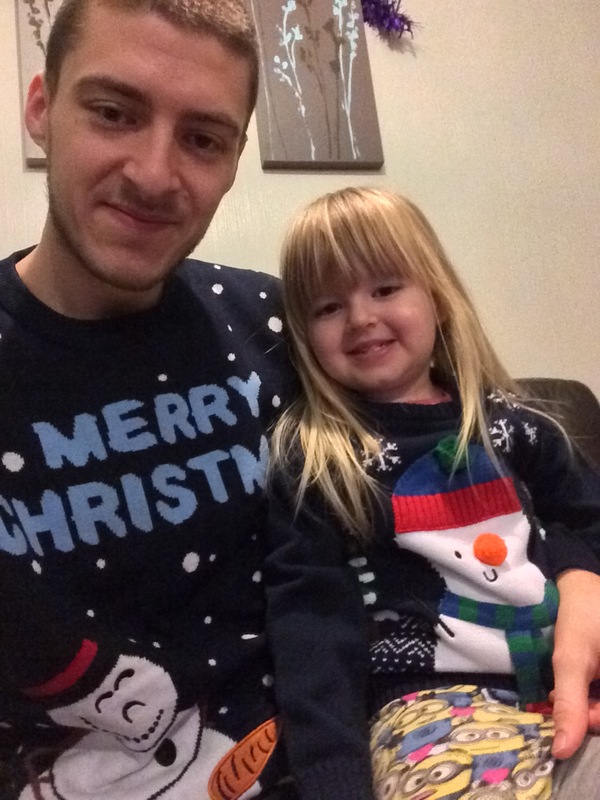 Me and my eldest daughter Maisie have also been getting festive in our Christmas jumpers!